This is a set of 3 dies. The grass is 1-3/4 tall. These are US-made steel dies compatible with most table-top die cutting machines. 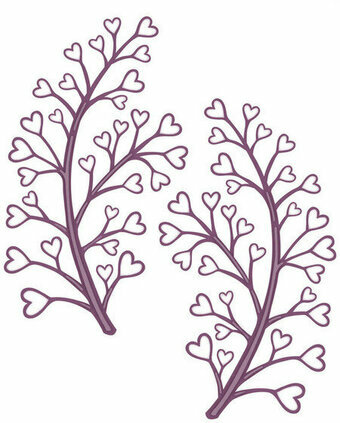 Create decorative vases, pots and plants and leaves. 11 pcs, 2.6 x 2.4 inches. This is a set of 14 separate dies wired together, they can be separated by snipping the wires. 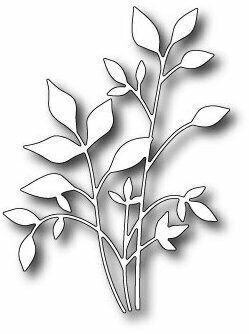 The single leaves measure .5 x 1.125 inches and the stems with leaves measure .5 x 1.125 inches. These dies are compatible with most tabletop die cut machines. 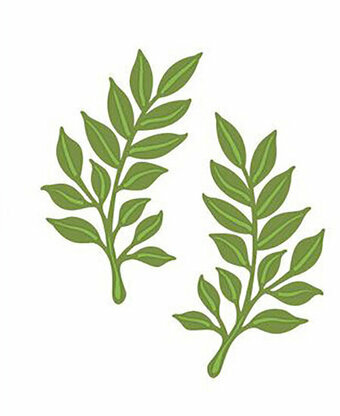 The holly leaves are 1/2" long. These dies are compatible with most tabletop die cut machines. Poppy Stamps craft die featuring a circle with leaves. 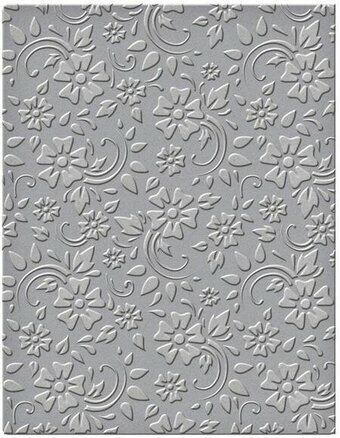 Memory Box/Poppy Stamps craft dies are made of 100% steel. For use on cardstock, felt, and fabric. Cut, stencil, emboss, create! 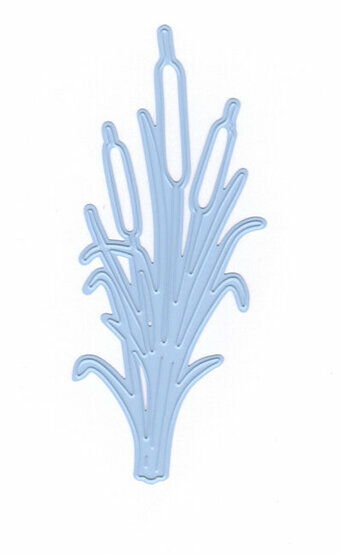 Use in most leading die cut systems. This is a single die measuring 2-3/4 x 2-3/4 inches. 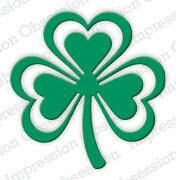 Features a Shamrock leaf. These dies are compatible with most tabletop die cut machines. 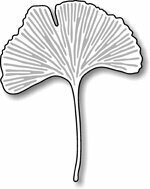 The leaf measures 1" x 1". These dies are compatible with most tabletop die cut machines. Additional shims may be necessary and some machines handle the detail level better than others. 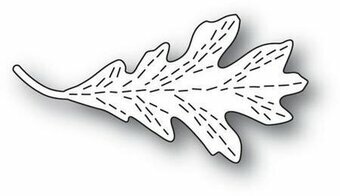 The leaf measures 2" x 2-1/2". 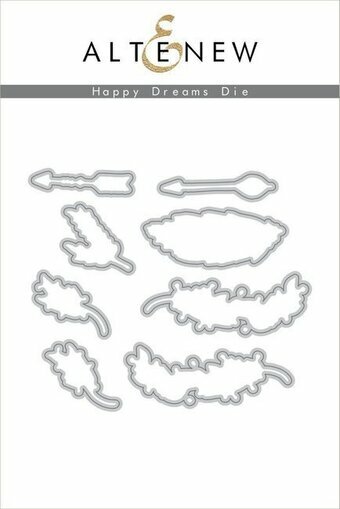 These dies are compatible with most tabletop die cut machines. Additional shims may be necessary and some machines handle the detail level better than others. Memory Box craft die featuring a Maple Leaf in a square frame. 100% steel craft die from Memory Box. 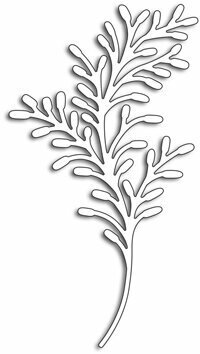 For use on cardstock, felt, and fabric. Cut, stencil, emboss, create. Use in most leading die cut systems. 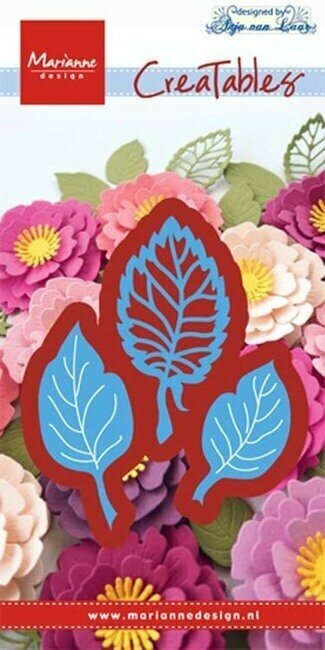 A set of leaf dies to add to your own flowers. 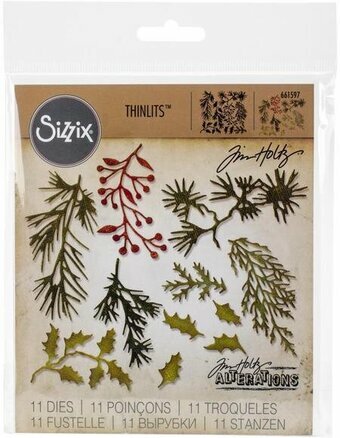 A great embellishment for projects for any season. 3 pcs. 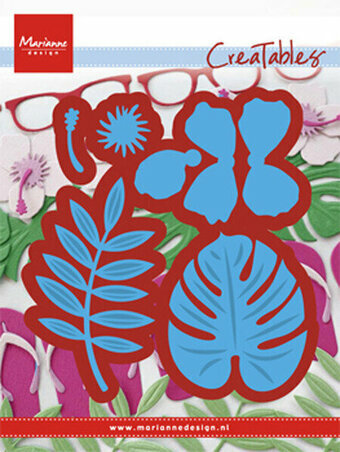 Penny Black Craft Die featuring a delicate plant with leaves. 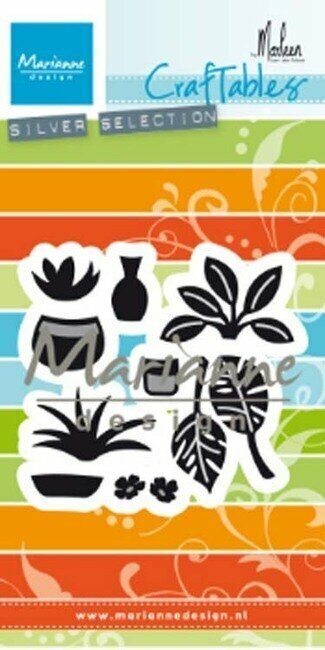 Marianne Design Hibiscus & tropical leaves. Build up an hibiscus in 3D and add the leaves. 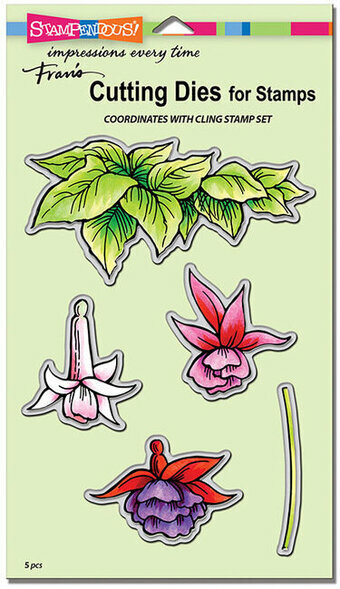 7 pcs; Size: Smallest: 2" x 2.25" Largest: 2.5" x 2". 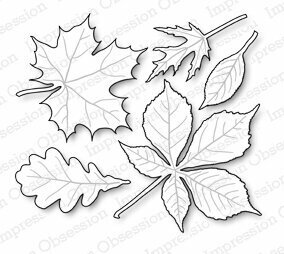 Frantic Stamper Precision Die - Leaf Vignette Squares. 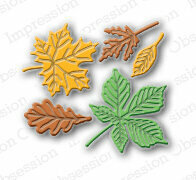 This set of three leaf dies, each measuring 1.25"x1.25" makes quick and easy fall cards. Our Frantic Stamper Precision Dies work in most consumer table top die cutting machines such as the Cuttlebug, Big Shot, vagabond, Boss Cut, and Grand Calibur. Some dies may require the use of a metal shim depending on your machine. 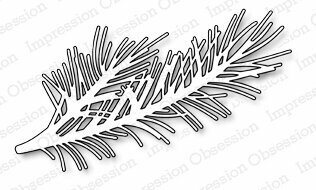 Craft die from Impression Obsession featuring a leaf. This is a single die measuring 2-1/2 x 2-1/2 inches. 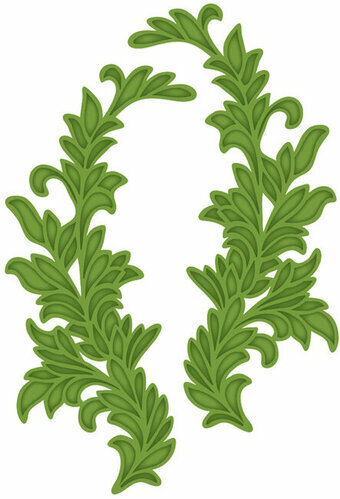 Craft dies featuring Leaves. Work with any manual die cutting machine. 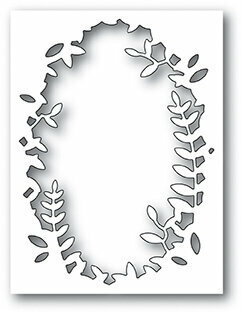 Use with a magnetic base plate and die cutting plate. Cattails. 1 die. Size: 1.67" x 4.20".